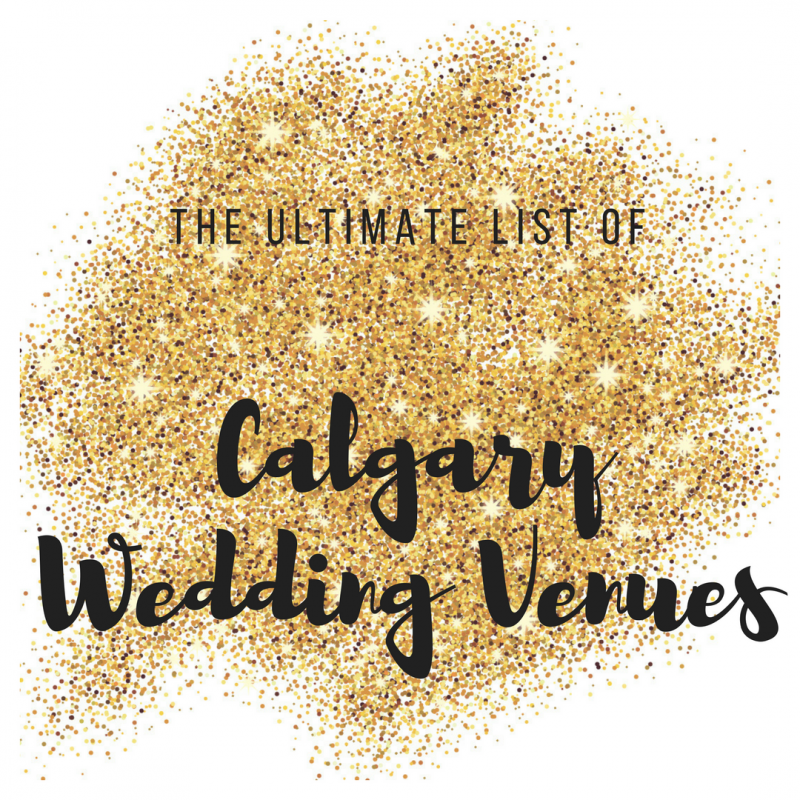 Today we're welcoming our friends from Tourism Fernie to the Confetti Blog to give us all the details on just how gorgeous Fernie, BC weddings are! 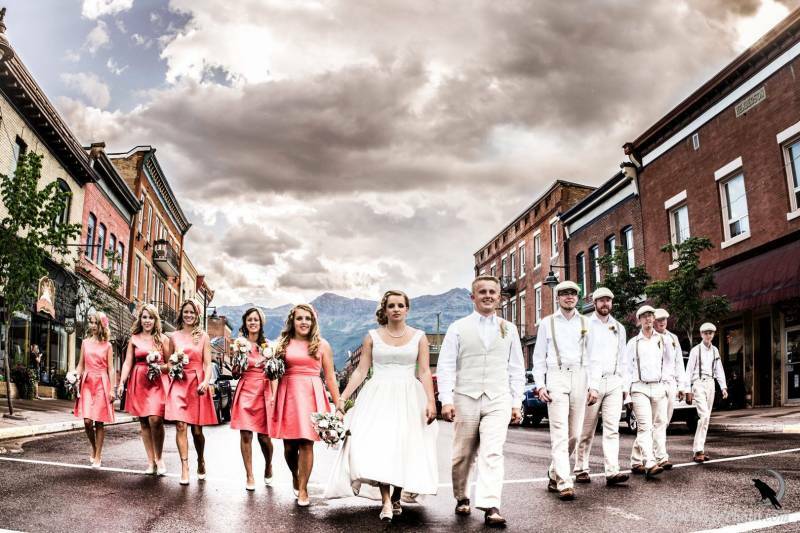 When dreaming of a mountain wedding, many envision the spectacular backdrop of the Rocky Mountains. Fernie is a picturesque community that sits within this magnificent mountain range and is located only 3 hours south of Calgary. 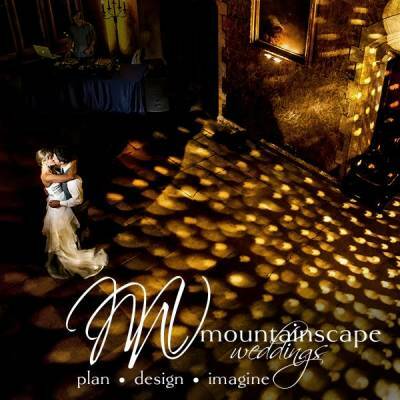 This boutique mountain wedding destination offers an authentic feel and welcoming atmosphere. 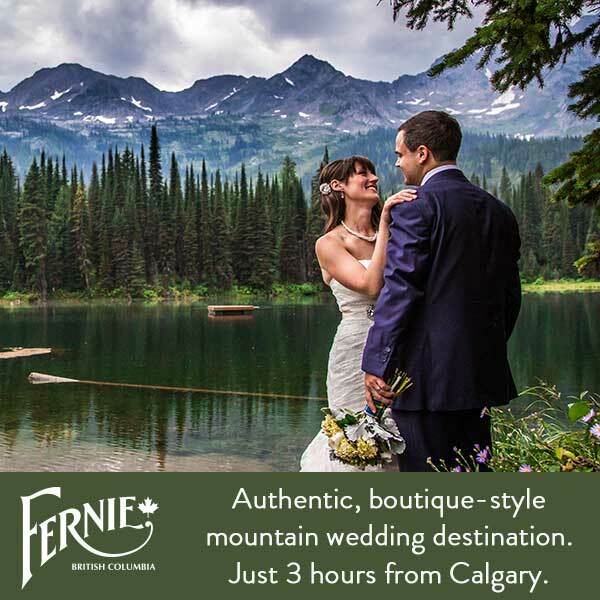 With 4 seasons of spectacular scenery, beautiful accommodations and bespoke wedding options, Fernie offers a unique setting for your mountain wedding. Fully encircled by dramatic peaks shading tranquil old-growth forests and the clear waters of the Elk River, Fernie offers natural beauty and a warm welcome. 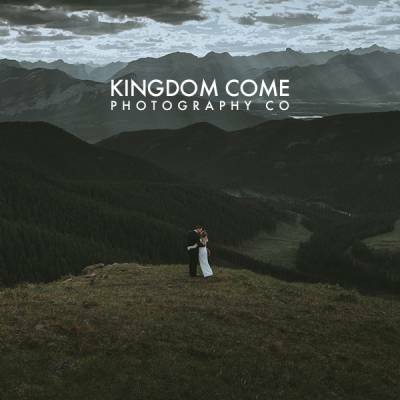 The talented and locally based team at Raven Eye Photography have captured over 100 weddings around Fernie and have compiled a selection of wedding images which showcase some of these spectacular settings. 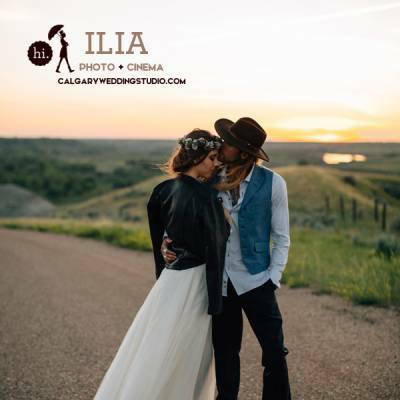 I Do Point at Island Lake Lodge is one of Fernie's most popular wedding locations with its impressive Rocky Mountain views from all directions. On the summer slopes of Fernie Alpine Resort, the Rusty Edge offers a reception venue with convenient accommodation options at the Griz Inn . 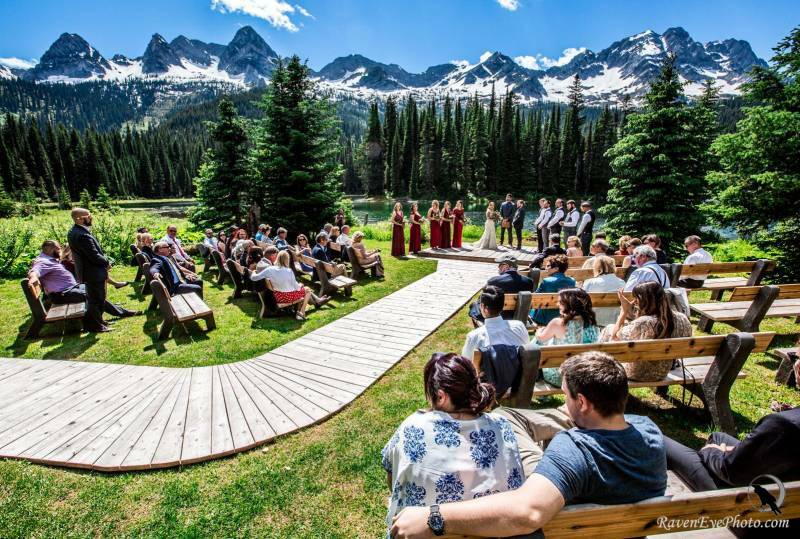 The lawn and views of the Lizard Range from Elk View Lodge, located just 1 km from Fernie provide a spectacular setting and venue for weddings. 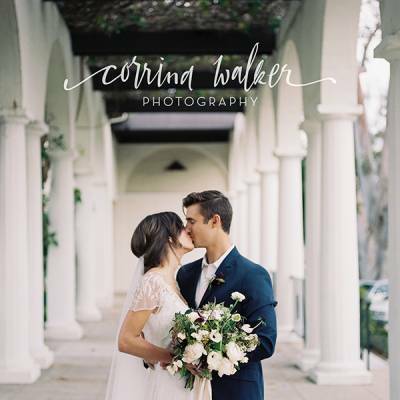 Winter has become a more popular time of year for weddings within its winter wonderland experience. This happy couple poses on a log over Coal Creek in Fernie. Summer wildflowers in Fernie abound on this couple's special day with Mt. Trinity in the background. 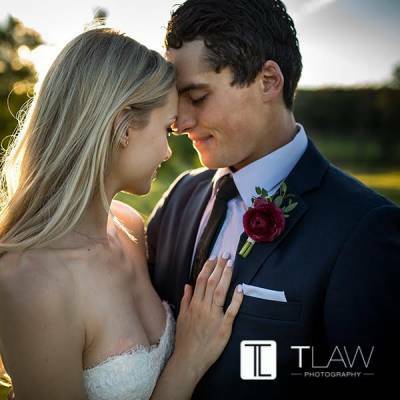 As a popular resort community there is a wide selection of accommodation to suit all, from spacious urban and resort condos to spectacular mountain log homes, cosy boutique lodges and cabins, deluxe camping options and more. 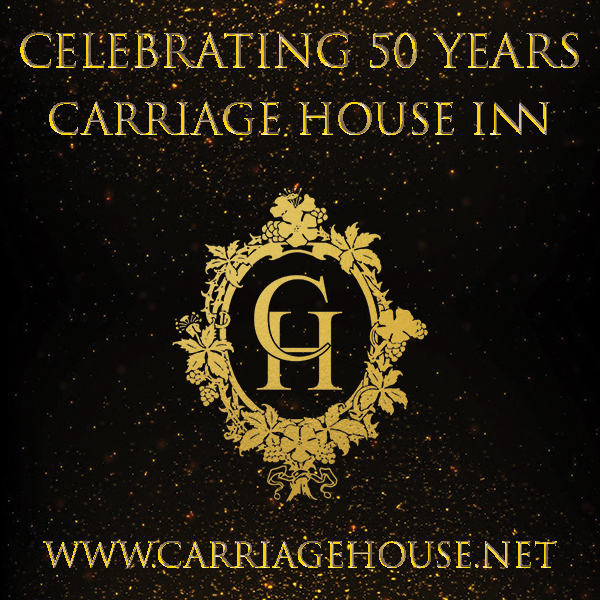 In addition to an abundance mix of fun, relaxation, shopping, dining and entertainment for all to enjoy at any time of the year. For additional information on accommodations, activities, wedding venues and service providers in Fernie, please visit Tourism Fernie.